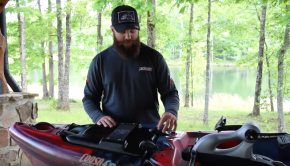 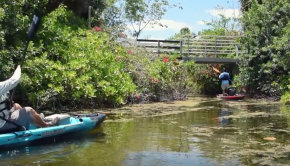 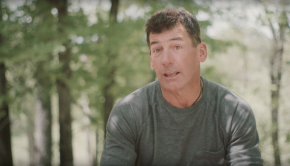 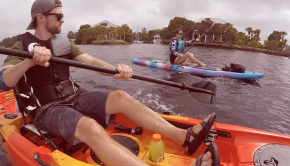 Check out the latest Jackson Kayak Flyfishing ride! 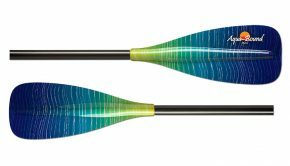 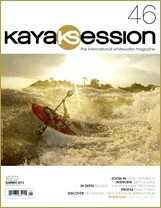 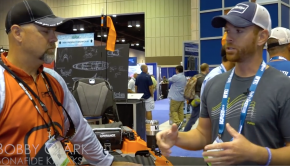 Check this kayaking industry newcomer! 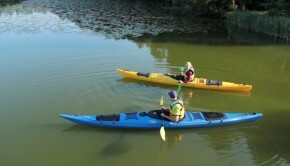 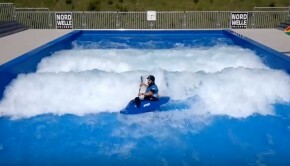 Kayaking on Citywave – The Manmade Surfing Feature. 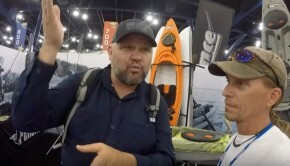 Bassmaster classic 2017 Houston Texas. 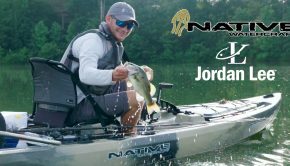 Here is what to look for in the 2017 edition of the Bassmaster classic, happening in Houston, Texas!